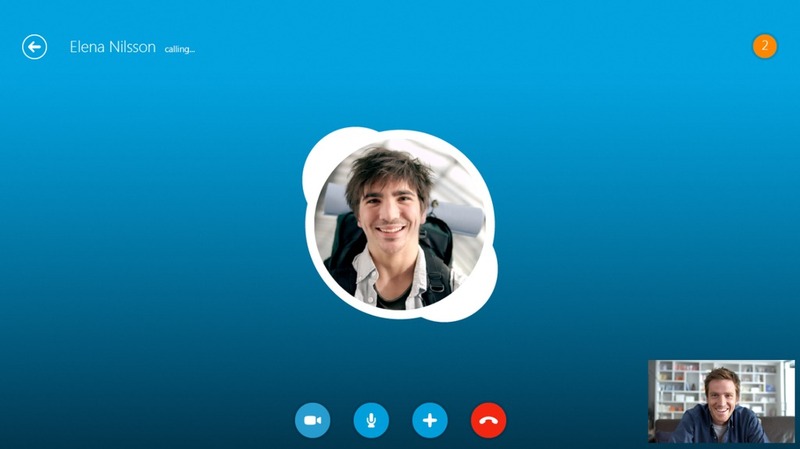 Skype announced Skype for Windows 8 today, bringing together popular Skype features and the new design of Windows 8. The release focuses on delivering an experience that is simpler, faster and easier to use. Skype for Windows 8 includes top Skype features like IM, audio and video calls. It also takes advantage of some of the new features and functionality of Windows 8 that put people front and center; including integration in to the People Hub, ability to pin favorite contacts as a tile for easy access and the Skype Live Tile that shows messages and notifications right on the Start Screen. Skype for Windows 8 will be available on October 26. You can find it on your new Windows 8 device and or download it from the Windows Store.